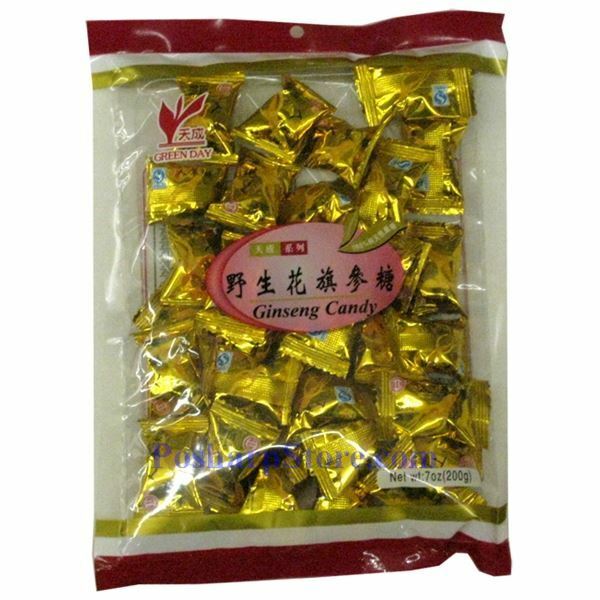 This American Ginseng Candy is made from authentic, Wisconsin wildly grown American Ginseng. 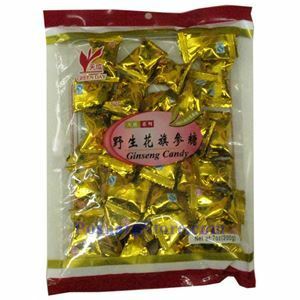 Individually wrapped, each candy contains actual bits of ginseng. This makes the candy easy to eat while traveling or at home. Keep the candy in a small bag, your pocket, or your purse.